Providing diagnostic systems and medicine delivery platforms to healthcare enterprises. 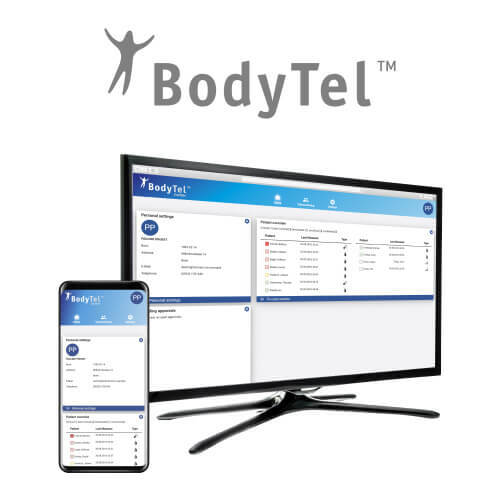 Our Company’s core expertise is centered around connecting medical diagnostic devices and digital medicine delivery systems via Bluetooth and Smart device APPs to our cloud based ISO13485 accredited Bodytel patient management system. Our systems and applications are cloud and smartphone-based and easy to use. We provide our diagnostic systems and medicine delivery platforms to healthcare enterprises for own branding white label contracts. Widespread adoption of smartphones will equip our society to better manage its medical needs by using modern telemedical systems. 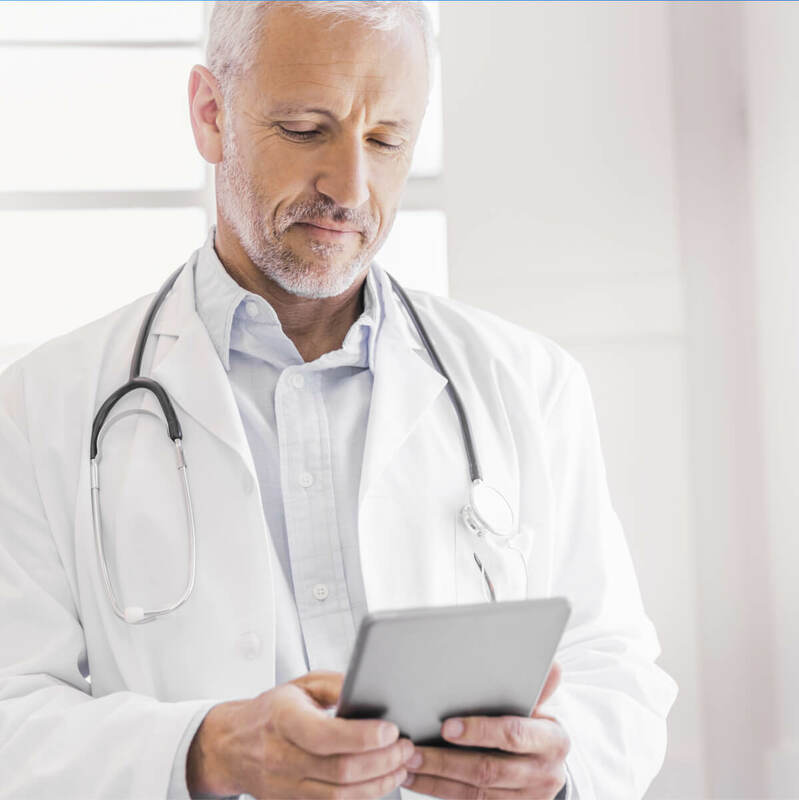 In providing diagnostics and treatment to patients wherever they are and whenever it is needed, telemedical systems have the capacity to improve patient safety and decrease health care costs while still improving the quality of patient care. 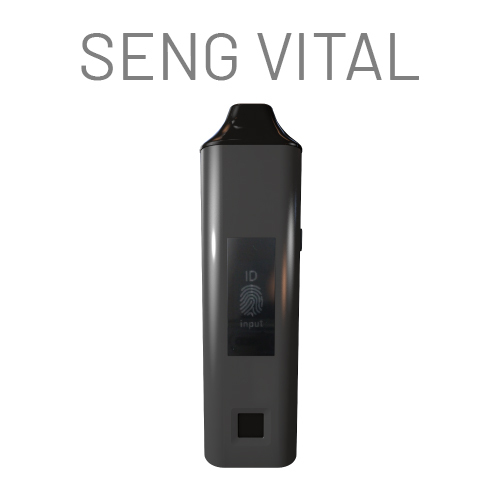 German based Seng-Vital is specialized in development of hardware in the medical and non-medical field. In 2012 the company commenced development of specialised vaporising devises at a leading ISO 13485 certified engineering company in China. Seng vital has established supply relationships with well-known manufacturers and retailers. 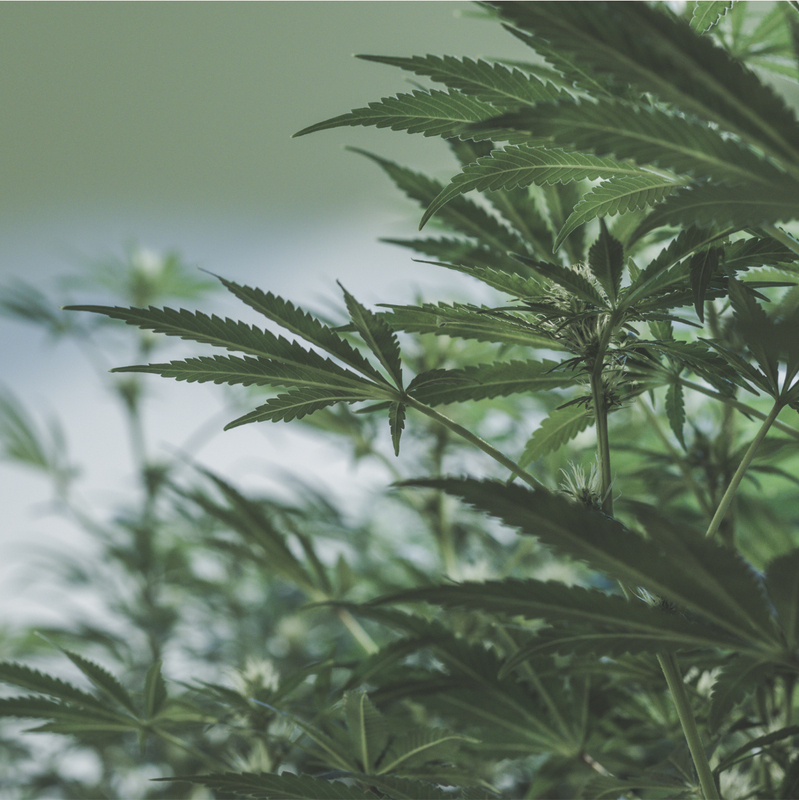 The company has its own dedicated quality management team based in China to oversee production and research and development reporting in to the German based management. Now fully integrated into the Lifespot network, the ISO 13485 quality management system spans both German software development and China based hardware production and development.